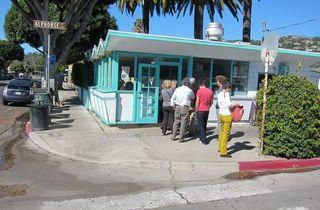 This taco joint was put on the map by Julia Child, which has to be the most glowing endorsement a taqueria can receieve. 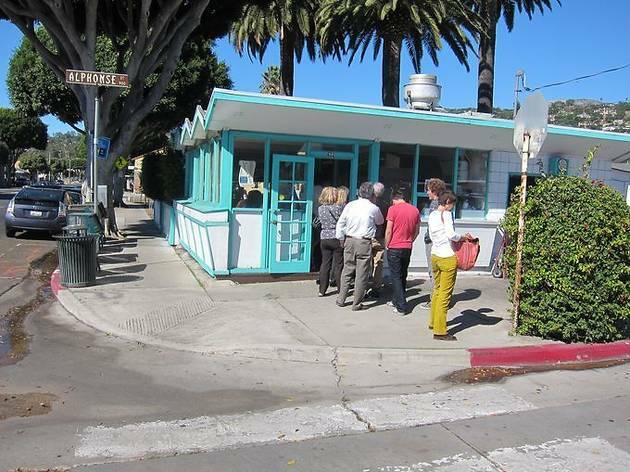 Located right by the beach, the otherwise unassuming spot would only stand out by its bright turquoise trim if not for the tacos tourists often undergo pilgrimages to taste. Though there's a share who deem it overrated, most flock to the spot for its fresh tortillas made continuously throughout the day. Brave the long line and order the rajas tacos (sautéed strips of pasilla chilies, onions, herbs and melted cheese) for a delicious alternative to meat, or the chilaquiles, and wash it down with the refreshing agua fresca de sandia (sweetened watermelon juice). Note that La Super is closed on Wednesdays.